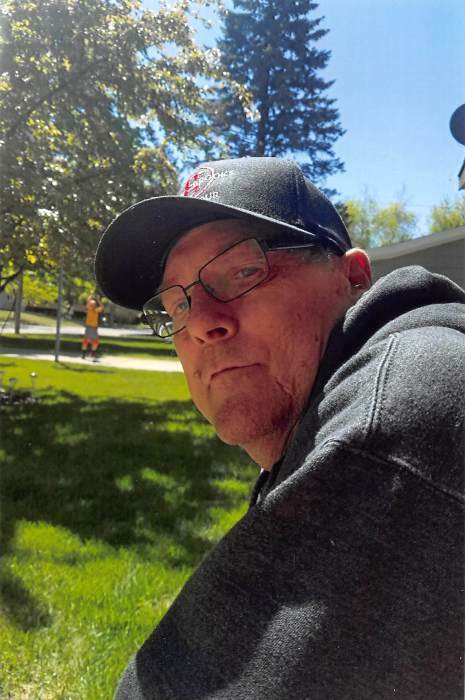 Jesse Ray Conklin, 69, of Fergus Falls, died on Wednesday, October 17, 2018, at his residence, after a long courageous battle with diabetes. Jesse Ray was born on April 30, 1949, in LaCrosse, Wisconsin, the son of Floyd and Elizabeth Conklin. He was baptized and confirmed in the Missouri Synod. Jesse lived in various places before graduating from Enderlin High School in Enderlin, North Dakota. On August 27, 1977, he married Barbara Ellen Spah at the English Lutheran Church in Tuttle, North Dakota. The couple soon after moved to Fergus Falls, where Jesse was employed over 15 years at Mid America Dairy before retiring. Jesse enjoyed fishing, watching Minnesota Twins Baseball, antique cars, 60’s music and reading history and non-fiction books. He enjoyed taking long naps and spending time with his children and grandkids. Jesse loved animals especially his pug, Daisy. Jesse He was preceded in death by his parents, Floyd and Elizabeth Conklin; a brother, Steven Conklin and a granddaughter, Brooke Blondeau. He is survived by his wife of 41 years, Barbara Conklin of Fergus Falls; four children, Mike (Jessica) Jones of Arizona, Nicole (Scott) Gregor of Sioux Falls, SD, Joshua (Sarah) Conklin of Janesville, MN and Heather (Sam) Blondeau of Fergus Falls and a sister, Niada Beem of Vancouver, WA along with numerous family and friends. Memorial Service: 3:00 P.M., Saturday, October 20, 2018, at the Glende-Nilson Funeral Home in Fergus Falls with a visitation one hour prior to the service.